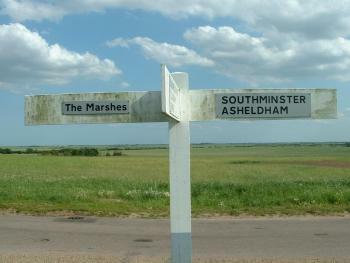 Dengie is very small Essex village to the north east of Southminster. The village is very rural in nature with farms and buildings spread throughout the village. The village was more important 1000 years ago and gave its name to the Dengie Hundred. For information on the Dengie Hundred Community click the links above. For information about Dengie Village please click on the below links.